Experience combined with an ear attuned to the changing environment of foodservice…. According to the U.S. Chamber of Commerce: When we speak today of going green, we generally refer to something broader than global warming. 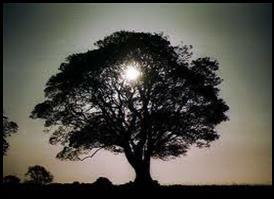 We usually are referring to a heightened awareness of using the Earth's resources more efficiently. The term today includes efforts to conserve our natural resources, reduce our contributions to landfills, and reduce pollution generally. Going green, then, can be summarized by the mantra "reduce, reuse, recycle"-- which means reduce waste, reuse what you can, and recycle what you can't. Green is the design, commercialization, and use of processes & products that are feasible & economical while: Reducing the generation of pollution at the source. Minimizing the risk to human health & the environment. We cannot solve the problems that we have created with the same thinking that created them in the first place. Bakers Pride Convection Ovens earned ENERGY STAR ratings. Bakers Pride is pleased to announce that the high-quality, full size BCO and GDCO Series convection ovens have earned the ENERGY STAR rating. The ENERGY STAR rating is for both gas and electric models. Commercial convection ovens are the most widely used appliances in the foodservice industry, workhorses of the commercial kitchen, with a wide variety of uses from baking and roasting to warming and reheating. Commercial ovens that have earned the ENERGY STAR are about 20% more energy-efficient than competitive models. With the American Recovery and Reinvestment Act of 2009, the federal government has made money available for the new state-run appliances rebate program. By applying to your state's rebate program, you might be eligible to receive rebates for new, more energy-efficient appliances. Plus, you can check for available rebates from your local utility company for even more savings. Developed in France in the 1970s, sous vide, meaning under vacuum, is a culinary technique in which food is vacuum-sealed and cooked in a low-temperature water bath at a consistent temperature for an extended period of time. The result is perfectly cooked foods with enhanced flavor, texture and nutritional benefits. For the commissary desiring to automatically cook and then cool vacuum packaged product. 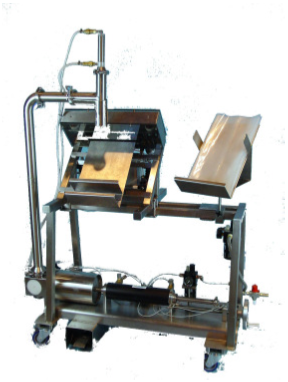 Available in 500, 1000, 2000 lb nominal processing capacities. The high efficiency design of our patented heat exchangers can save you up to 50% per year. 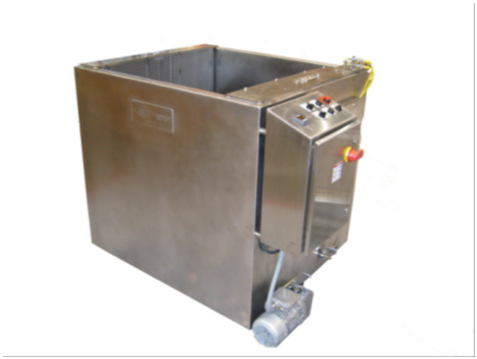 Ultrafryer Systems has created an array of Energy Star rated fryers that have a proven track record for providing rapid recovery and faster cook times. Due to the faster recovery and faster cook times it is possible to produce more food per hour. 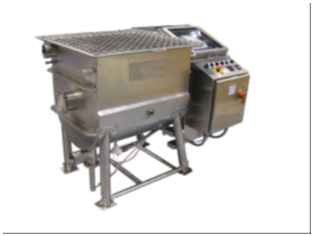 Fewer Ultrafryers are needed to keep up with the same volume produced by less efficient fryers. 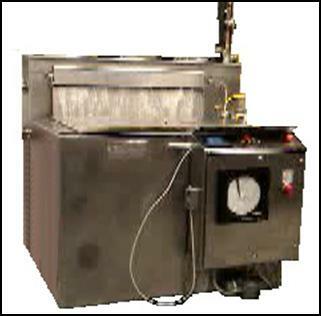 Just think fewer fryers means a smaller foot print, smaller hood, less exhaust and make up air: lower operating cost. That means real savings in your pocket.